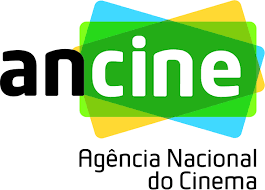 Plano Geral is an independent production company established in São Paulo, registered at ANCINE (Brazilian National Film Agency) and with experience guaranteeing tax Incentive production funds at the municipal, state, and federal level. We develop, produce and provide production services for projects and companies in and outside Brazil. Literary adaptations, original content, children's programing, features, we tackle all and have been awarded development funds to move our stories forward.